Our retail outlet, S.J. 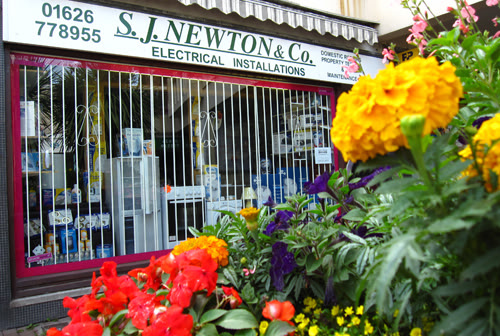 Newton & co, stocks a full range of appliances, spare parts and electrical accessories with products at prices that often beat the larger multiple chains. Due to popular demand we have recently introduced a range of computer leads and accessories, along with products suitable for people with mobility, eyesight or hearing difficulties. Our staff have an extensive product knowledge and are skilled at helping you to find exactly the right item for your needs and budget. 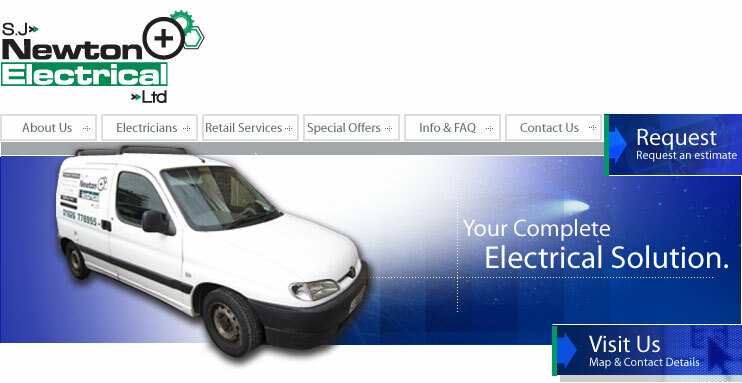 Local delivery and installation options are available, along with worldwide postal services for most items. We offer an in-store repair service which caters to all types of appliances, including vacuum cleaners, GHD hair straighteners, electric blankets and table lamps. Customers who are unable to visit us can take advantage of our postal repair service. See the FAQ section for further details. We are open from 8.30am to 5pm Monday to Friday and 9am to 5pm on Saturdays. Convenient public parking is available at the Teign Street car park, directly at the rear of the shopping arcade. Please see the map section for pedestrian and driving directions.